It’s April! I love April—the weather is beautiful and everything is in bloom. Plus, my daughter’s birthday falls in this glorious month. :) And it’s a VERY good month for New Releases! 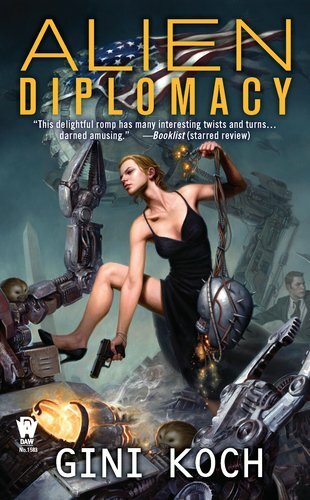 I have read several April releases and enjoyed each of them. So far, I’ve read Paris in Love: A Memoir by Eloisa James, About That Night by Julie James, and The Art of Duke Hunting by Sophia Nash. All are terrific books! Right now I’m reading If I Fall by Kate Noble and it looks to be another winner from this gifted author! I’m looking forward to reading A Week to Be Wicked by Tessa Dare, Taming an Impossible Rogue by Suzanne Enoch, and Confessions from an Arranged Marriage by Miranda Neville. Which April releases have you read? Of those, which ones do you recommend? Which ones are you most looking forward to reading? Tell us and one lucky commenter will win a random book from my prize stash! I can't wait to hear what you think about it, Trisha! 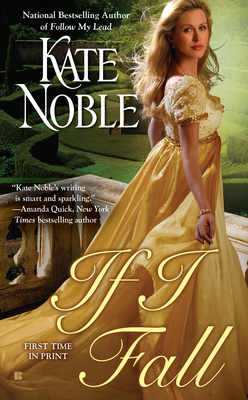 I've been waiting for Hart's book(Jennifer Ashley's The Duke's Perfect Wife. Julie James and Monica McCarty never disappoint, so I'll be looking forward to reading their new releases. Me, too, Jane. I've been waiting for it since reading The Madness of Lord Ian Mackenzie (which I LOVED)! This is my birthday month, so I am going to treat myself & drop some mighty large hints to family. What a great month for a birthday, marybelle! I hope you have a terrific one filled with books! I didn't realize how many April books I've already read until I checked the list. The Duke’s Perfect Wife, A Week to Be Wicked, At Your Pleasure, Taming an Impossible Rogue, Lady Drusilla’s Road to Ruin, The Art of Duke Hunting, Confessions from an Arranged Marriage, Master of Sin, About That Night, Barefoot Season, Trouble Me, Woodrose Mountain, Just Down the Road, The Cowboy Takes a Bride, Betrayal, and The Witness. Other April books I've read include Paris in Love by Eloisa James, The Garden of Happy Endings by Barbara O'Neal, Barefoot in the Sand by Roxanne St. Claire, Somebody to Love by Kristan Higgins, Sunrise Point by Robyn Carr, and The Good Father by Diane Chamberlain. The last four are April 24 releases, so the Dishes probably count them as May books. 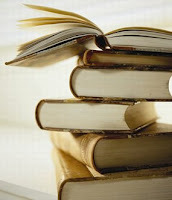 :) The amazing thing among so many books is that nearly all were terrific reads. But perhaps with so many of my autobuy authors on the list, I shouldn't have been surprised. I'm still looking forward to reading Married to a Stranger, How to Ravish a Rake, Imperial Scandal, The Seduction of Lady X, The Flower Reader, Tall, Dark, and Disreputable, Much Ado About Rogues, If I Fall, The Princess and the Peer, Hot Under Pressure, A Wish and a Prayer, and Deadly Dance. 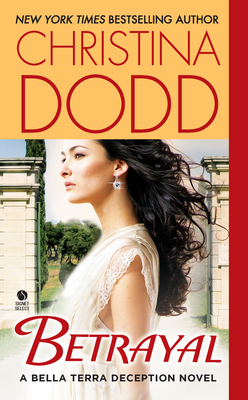 Any month I read three romantic suspense novels (Dodd, Roberts, and Davis) is an extraordinary month. Once again, you amaze me, Janga! Do you keep a spreadsheet of all the books you have and/or have read? 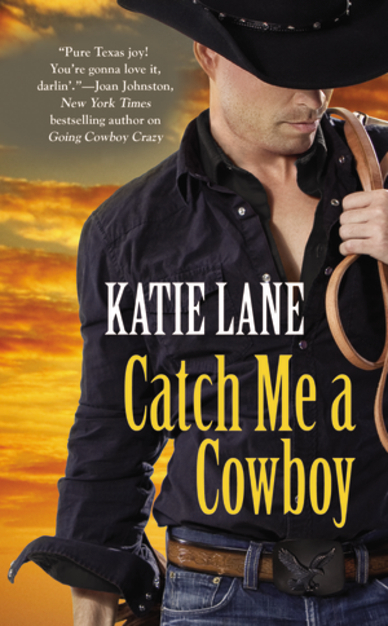 The cowboy takes a bride, and Bear meets girl are really good :) So I suggest those two and I just won a copy of Catch Me a Cowboy – Katie Lane its in the mail now so I can't wait to read that. My birthday was yesterday April 5th :) So me and your daughter share birthday month lol. Well, happy birthday, Savannah! I hope you had a great day. Happy Easter to you, too! 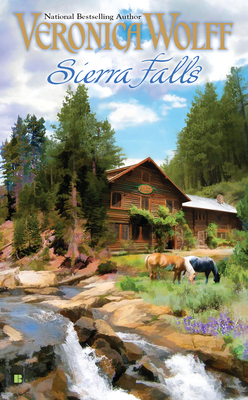 Read Jennifer Ashley and Suzanne Enoch's books already :) Enjoyable and sweet reads! Glad to hear it, Christy! The Witness ny Nora Roberts will be great. I hope you enjoy it, runner10! I LOVED Tessa Dare’s A Week to be Wicked. The Kingdom, by Amanda Stevens, was very good. So many enticing reads this month! Why aren’t there more days in April? Glad to hear it, LSUReader. I hope to find time to read Tessa's latest soon! Sweet Addiction by Maya Banks has been on my wish list for a long time. 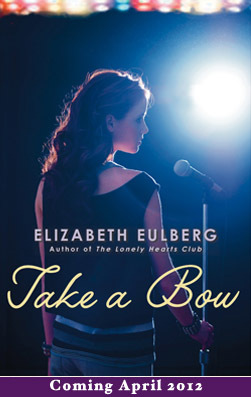 It is the last book in the series. I can't wait to see how she ends the series. Thanks, Stacie! I'll have to check it out! Wat a great selection. I would enjoy Comeback Love greatly and many more. It is a great selection, traveler. We're lucky to have so many to choose from! So many great books. Just fabulous. I have an interest in reading The Flower reader. I hope you enjoy it, petite! So many releases to look forward to, especially The Witness by Nora Roberts. Should be another good one from Nora! Sooo many good ones! At the top of my list is About That Night by Julie James. Cheryl, you will love it! It's so good! My head is about to explode with all the choices - there's just not enough time to read all the books I want too! LOL! You are so right, Di--so many books, so little time! 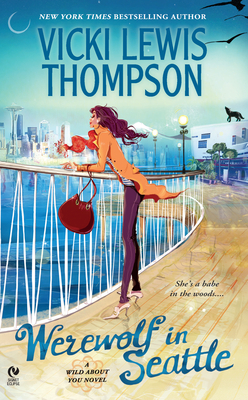 I read and loved, adored, Tessa's AWTBW and Julie James's About That Night. I also read the new Miranda Neville which was great. On my TBR list is the new Sophia Nash,Eloisa's Paris In Love, NR's The Witness, and the new Meredith Duran. Also want to check out the new Kate Noble too! Lisa, your list is always similar to mine. ;) I hope you enjoy them all!! I read Confessions From An Arranged Marriage and am currently reading At Your Pleasure by Meredith Duran. The former was good, but the latter is great. I plan to read About That Night, The Witness, The Duke's Perfect Wife and The Art of Duke Hunting. Thanks for letting me know, Kim! I hope you enjoy the rest! I haven't read any of these April releases yet. I'm looking forward to reading Betrayal by Christina Dodd and Enraptured by Elisabeth Naughton. Enjoy them, bn100, and thanks for stopping by! LOL! Well, you're certainly in good company here, gamistress! I've read MASTER OF SIN by Maggie Robinson and enjoyed it and would recommend it to anyone! There are so many books out this month that I want to read. I am looking forward to The Duke's Perfect Wife and A Week to be Wicked. I am up to my eyeballs in new books, already have some of these plus hoping to get others. I am such a glutton! The thing is I haven't gotten to read any of them yet, truly my tbr runneth over. "...truly my tbr runneth over." Sigh, my Wish List grows longer. Just about all the historicals interest me. Of the contemporaries, Barefoot Season by Susan Mallery and Just Down the Road by Jodi Thomas would be my first picks. For romantic suspense, Betrayal by Christina Dodd and The Witness by Nora Roberts. There are a few interesting ones in the YA, paranormal and urban fantasy catagories I'll have to check out. Great picks, Kim! Thanks for stopping by!